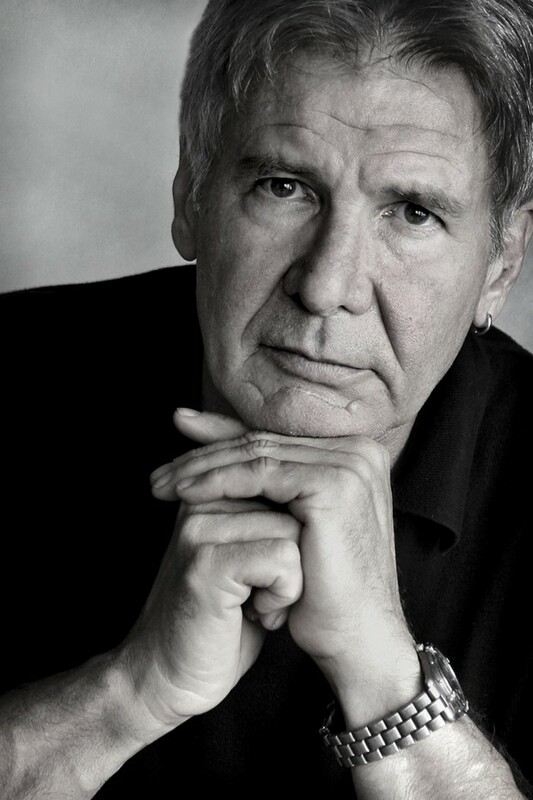 Harrison Ford is an American film actor famous for his performances in the ‘Star Wars’ trilogy and as ‘Dr. Indiana Jones’ in the ‘Indiana Jones’ film Series. His career in Hollywood has spanned six decades which shows how popular he is with the movie going audience. His films have grossed more than $3.5 billion at the U.S. box office and more than $6 billion at the worldwide box office. He is the recipient of the 28th American Film Institute’s Lifetime Achievement Award. 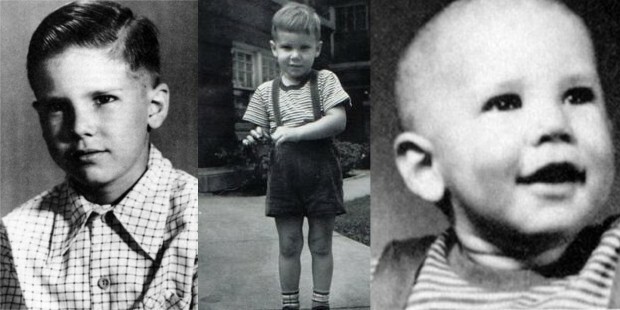 Harrison Ford was born on July 13, 1942 at Chicago, Illinois. His mother Dorothy Nidelman was a former radio actress whereas his father Christopher Ford was an advertising executive and former actor. Ford graduated from Maine East High school in 1960. He had a good voice and thus was a regular speaker in his high school’s radio station. He accidently came across Drama classes at Rippon College, Wisconsin which helped him overcome his shyness and increase his interest towards acting. In his younger days Ford was an active member of the Boy Scouts in school and achieved the second highest rankk of 'Life Scout'. Ford went to Los Angeles, California in 1964 looking for a job in a radio station. Though he did not get a job as a radio jockey he was signed with Columbia Pictures for $150 a week to play short roles in their productions. Though he did short roles in a number of films his name was never inserted in the credits. Finally in the film ‘A Time for Killing’ (1967), his name appeared on the credits for the first time. 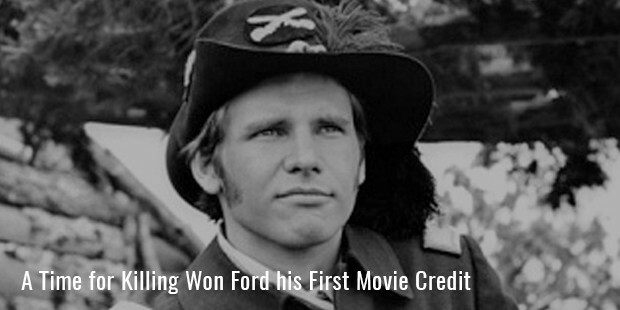 But still Ford had to struggle to get meaty roles in the films so he signed up with Universal Studios to play minor roles in television serials like ‘Ironside’, ‘The F.B.I.’, ‘The Virginian’, ‘Kung fu’ and many more. Again Ford was depressed as he was not able to get better roles and the constant snub he was receiving in television. So he went on to teach himself carpentry and became a professional carpenter to support his wife and two children. With his carpentry skills he went on work for various celebrities and at one time went to build cabinets at the home of director George Lucas. Soon he gave him an important role in the 1973 film ‘American Graffiti’. 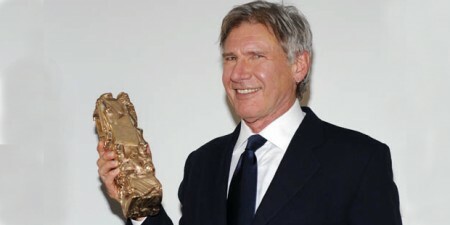 Next Ford got a chance to star as Hans Solo in the movie ‘Star Wars’ directed by George Lucas. This movie was became rollercoaster hit grossing more than$750 million on an $11 million budget. This made him an overnight superstar in Hollywood. Then he went on to star in ‘Indiana Jones: Raiders of the Lost Ark’ (1981) directed by Steven Spielberg which went on to make nearly $390 million on an $18 million budget. This propelled director Steven Spielberg to make ‘Indiana Jones’ into a franchise and direct subsequent sequels. 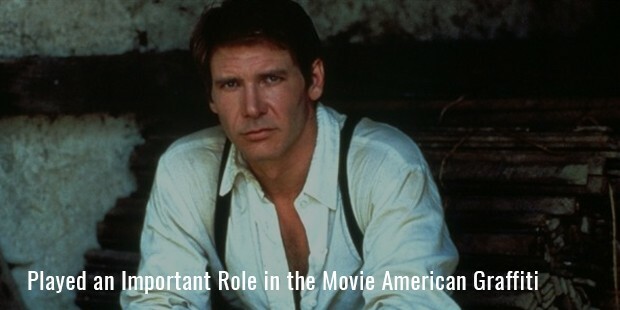 Ford starred in all the sequels of the ‘Indiana Jones’ series which went on to collect a total of nearly $2 billion. The ‘Star Wars’ series was even more successful with Ford playing the lead roles in sequels like ‘The Empire Strikes Back’ (1980), ‘Return of the Jedi’ (1983), ‘Star Wars Holiday Special’ (1978) with combined worldwide gross of nearly $4.5 billion. 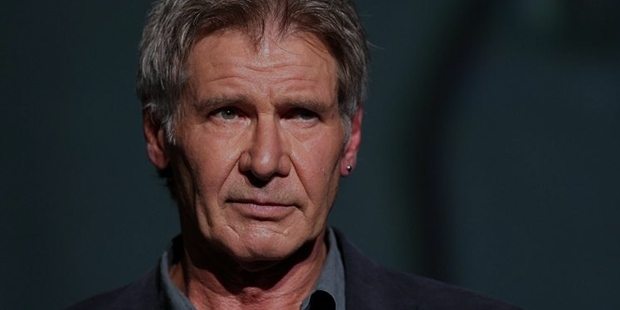 From quitting acting and taking up carpentry Harrison Ford has gone a long way to achieve all the accolades that he has achieved in his prestigious career. His persistence and skill helped him get the big break after long years of struggle. He is a soft spoken, shy person by nature, and a very hard worker to boot. But his continuous pursuit for excellence have made his performances memorable and helped him achieve continued success over such a long period of time. His story is a truly rags to riches tale that will not be forgotten in the years to come. 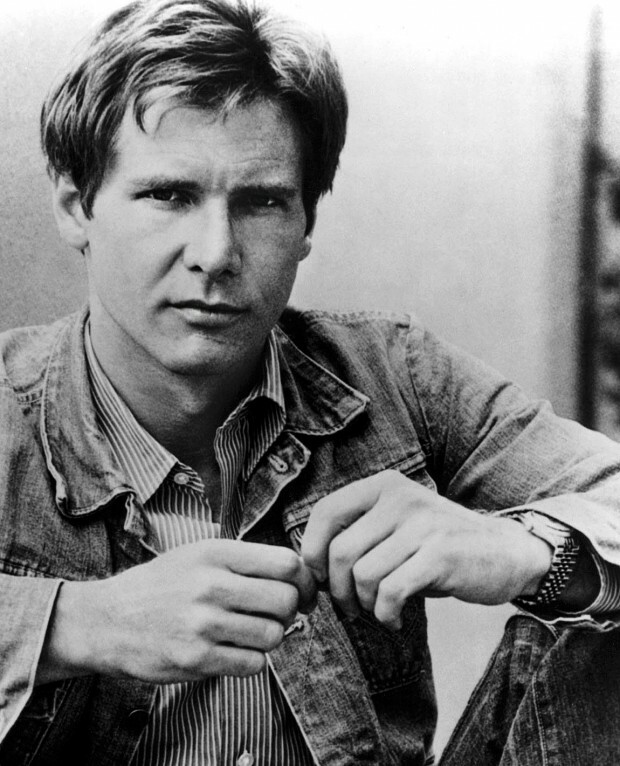 Harrison Ford is one of the most private people Hollywood has come across. 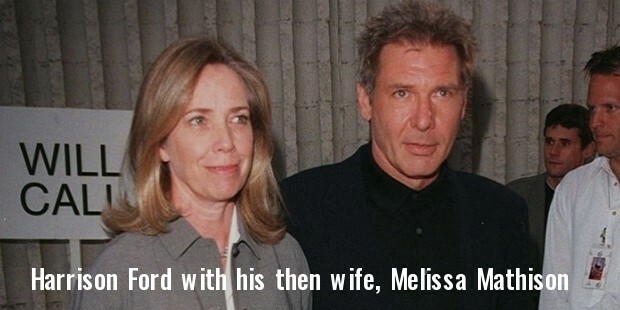 He has been married three times in his life. From his first marriage to Mary Marquardt (1964-1979) he has two sons Benjamin and Willard, and from his second marriage with screen writer Melissa Mathison (1983-2001), he has twin children, Malcom and Georgia. 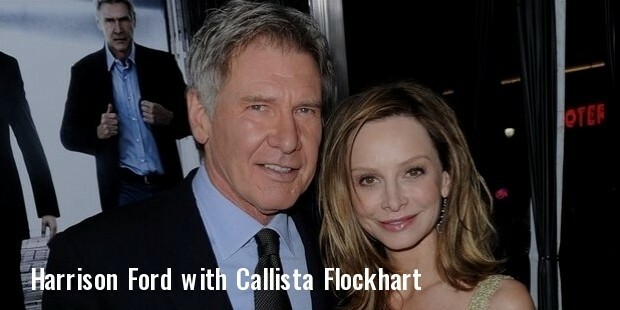 His current wife is american actress Callista Flockhart (2010), with whom he resides now and he has also adopted her son Liam, whom she had adopted earlier. 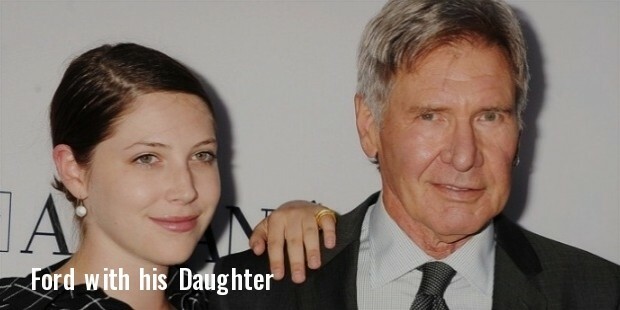 Harrison Ford also has three grandchildren. 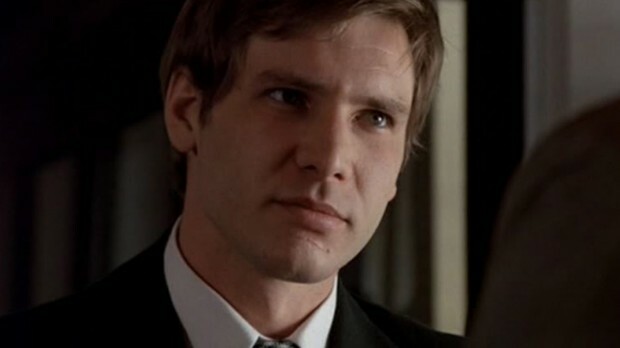 Harrison ford is a Licensed pilot of both fixed-wing aircraft and helicopters. 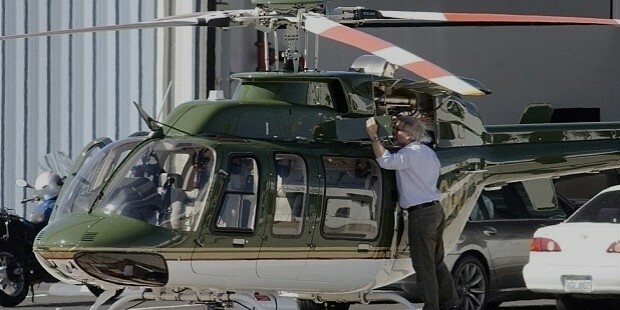 He now owns a Bell 407 Helicopter that he garages in Santa Monica, California. The land he owns around his ranch in Jackson, Wyoming is partly a nature reserve, that he has donated.